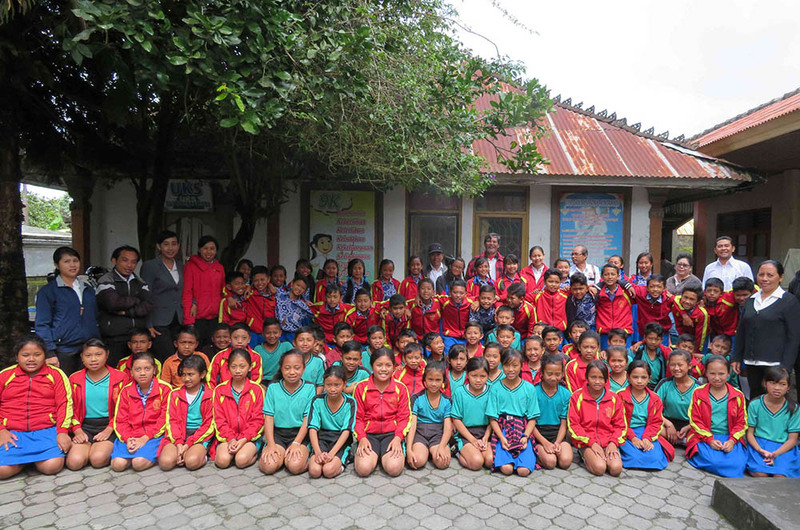 New schools opened, a wonderful learning centre, six children sponsored and more! 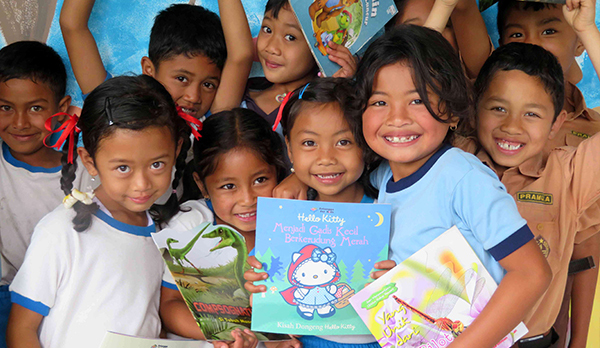 Backpack delight over Bali as we delivered 75 new backpacks thanks to a successful appeal. 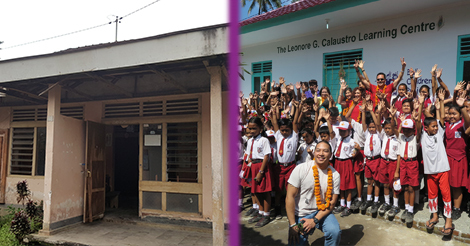 We opened two new schools and put the finishing touches on Leonore's second learning centre. All this and more in our September update. Introducing Leonore's second learning centre, launching the new school year with workshops and more children sponsored in August 2018. July saw us transform yet another building - this time turning an old 'ghost house' into a fantastic new learning centre. Meanwhile we opened another kindergarten, sponsored 14 more children and wished our 22 graduates well as they move into the big wide world. All in July's Enewsletter. June saw our Hundred Backpacks Appeal hit 59 backpacks, while we met new students desperately needing sponsorship before starting the new academic year. 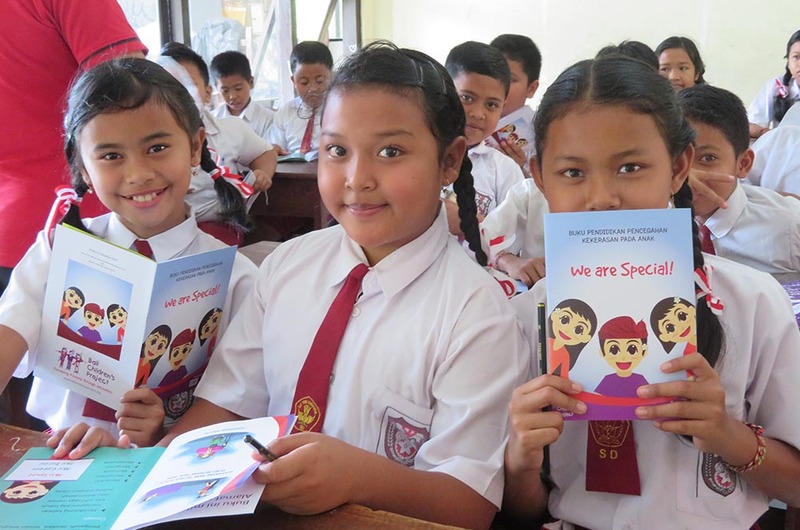 Elsewhere, we celebrated the opening of three new facilities in the Kintamani area. 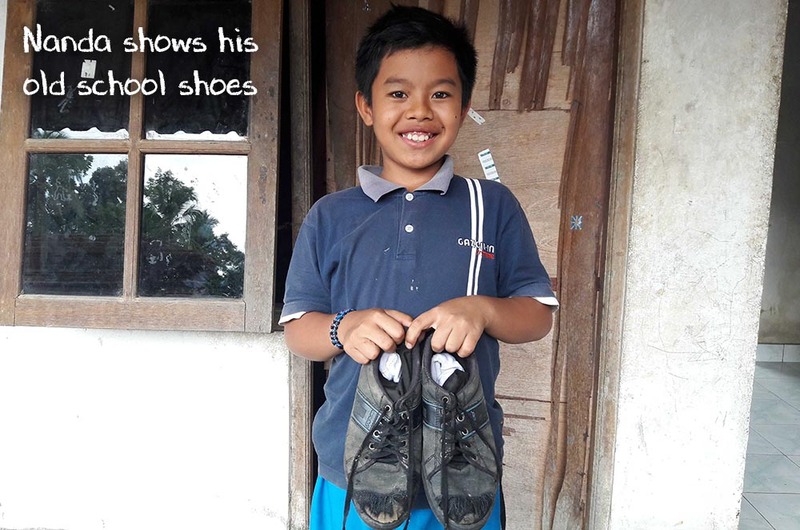 We launched our Hundred Backpacks Appeal to help children from poor families start school with a smile. Meanwhile, new learning facility projects were coming along in the Kintamani area. 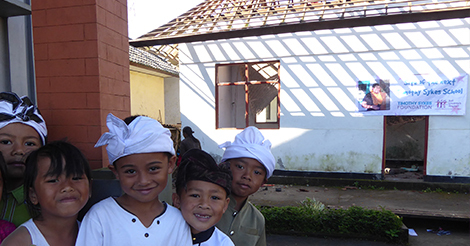 The grand opening of Dausa Preschool and Kindergarten, as well as our new video of our latest project starting in Kintamani. A joyful opening to the Leonore G Calaustro Learning Centre, while our Child Protection and Health Awareness programs really got going for 2018. 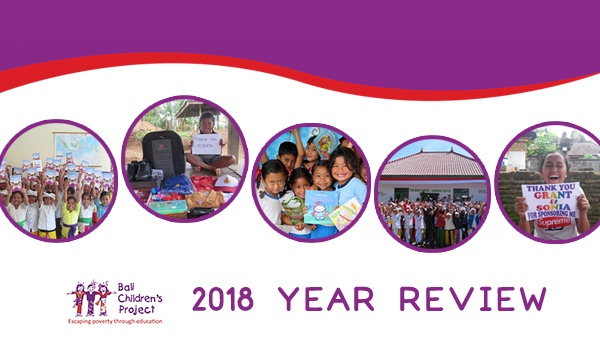 Copyright Bali Children's Project 2018 | All Rights Reserved | Copyright Bali Children's Project 2018 | All Rights Reserved | The Bali Children's Project is a 501(c) 3 USA federally tax-exempt non-profit charitable foundation registered in the state of California (EIN 26-0014889) and in Indonesia (NPWP: 02.096. 823.903.000). The work of the BCP is wholly dependent upon the generous donations of individuals and organizations. All donations go to support our charitable programs.